Celebrate your love ! 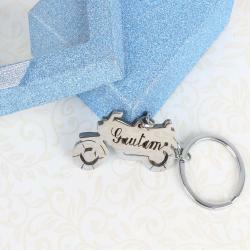 The perfect gift for your sweetheart, this keyring is an ideal way to carry a reminder of your love wherever they go. Add your most special picture on it and make the valentine gift even more special. 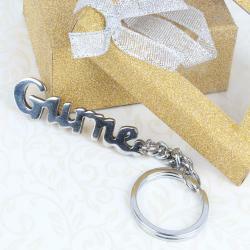 Product Includes : Personalised Cupid Strikes Brass Keychain along with a Gift Box.